Meet Us! (Art Div.) 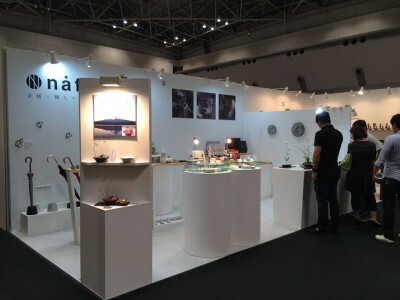 | NAGAE Ltd.
We are at Ambiente in Germany from 8th. Find the booth decorated with crystallized tin plates and say hi to us.